The company claims that “disappointment” in the new MacBook Pros is driving creatives to the Surface. 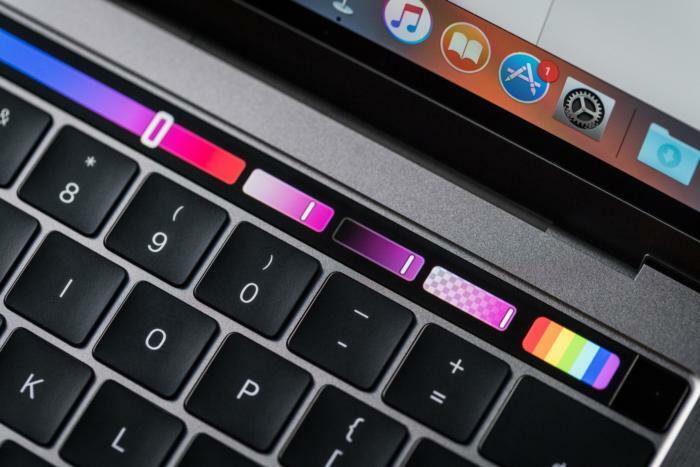 The new Touch Bar-equipped MacBook Pros have been polarizing, to say the least. 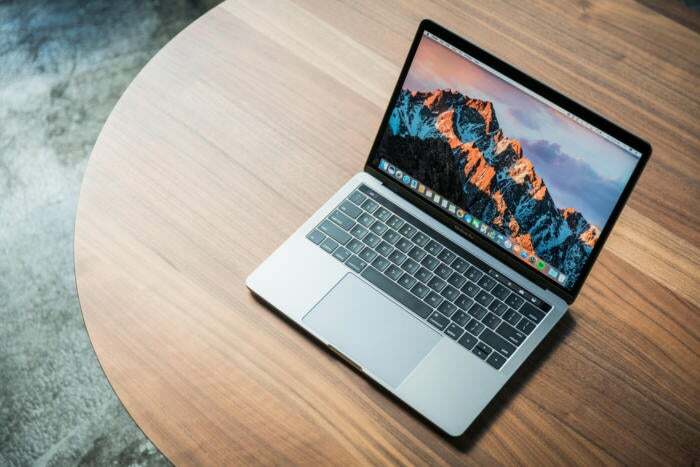 Some think the new 13- and 15-inch models are woefully underpowered for their high price tags, while others rave about the OLED strip that replaces the Pro’s function keys. Microsoft thinks there are more of the former than the latter, and that its Surface lineup targeting creative professionals stands to benefit. According to Microsoft, it has numbers to back up that belief. 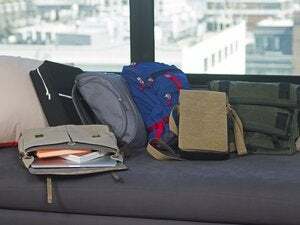 The company said in its year-in-review blog post on Monday that more people are switching from the MacBook to Microsoft’s Surface than in years past. As 9to5Mac noted, Microsoft was running a better promotional offer for MacBook trade-ins this year—Pro and Air users got up to $650 to put toward a Surface Book or Surface Pro 4 from Oct. 27-Nov. 23. It’s a safe bet that offer had a big effect on trade-in numbers. We haven’t seen Mac vs. Surface sales figures yet for the ongoing holiday quarter, which might lay to rest which line is more popular. Microsoft said November was its best month for Surface sales, while Apple has said that the MacBook Pro preorders beat out all past pro Apple notebooks. Either way, a little competition in the high-end laptop market is a good thing. If Microsoft really is wooing away creative pros with its Surface line, Apple will have to do more to compete, and that’s a win for every buyer.